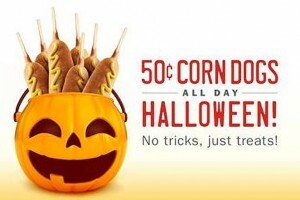 To celebrate Halloween, Sonic will offering 50 cent corn dogs. Corn dogs at sonic normally cost $1.59 each, so a 50 cent corn dogs is a great deal. 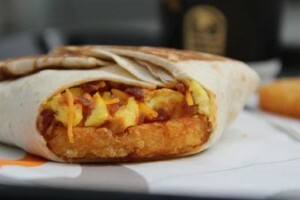 You don’t need a coupon, and the deal will last all day. 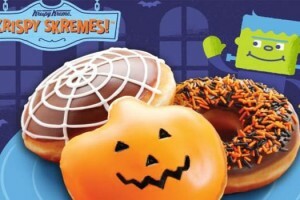 On Saturday, October 31st, you can get a free donut at Krispy Kreme when you wear your Halloween costume in store. 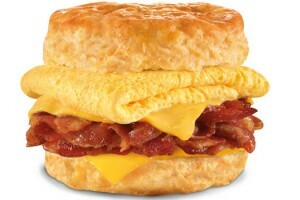 This promotion runs the whole day. 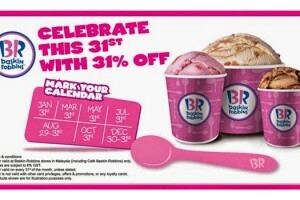 Baskin-Robins is offering $1.31 per scoop in celebration of their 31 year in business. 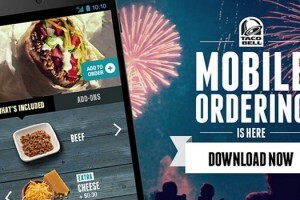 Deals are active on the 31st of October. 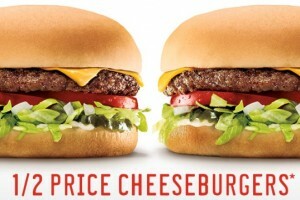 This will be the second to last of the “31st” deals for the year (with December being the last). Get yours this coming October 31. 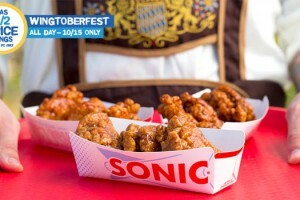 Now is "Wingtoberfest" at Sonic. You can get half price on both packages of 6 and 12 boneless wings today, October 15th. Boneless wings come in a bunch of flavors, including Asian Sweet Chili, Buffalo, Honey Barbecue, Garlic Parmesan, and Habanero Heat. 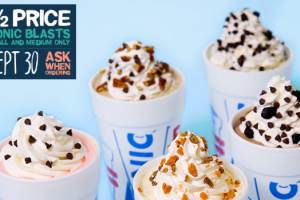 Sonic is celebrating the last day of September with Sonic Blasts or Master Blasts at half price. 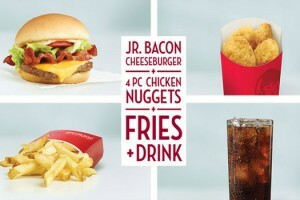 The offer is limited to small or medium sizes and there is a limit of 2 per person. 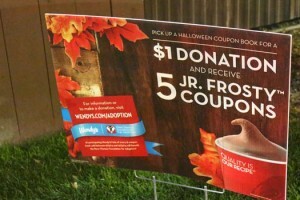 You have to mention the deal before ordering, as there won’t be any signage at most stores. Today is National Ice Cream Cone day, and to celebrate, Sonic will be putting all of their ice cream cones on sale for half price. 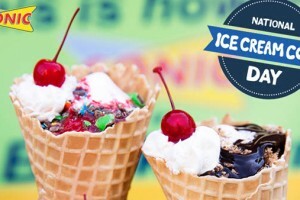 Make sure you stop by today to grab any of their flavors with any cone type.